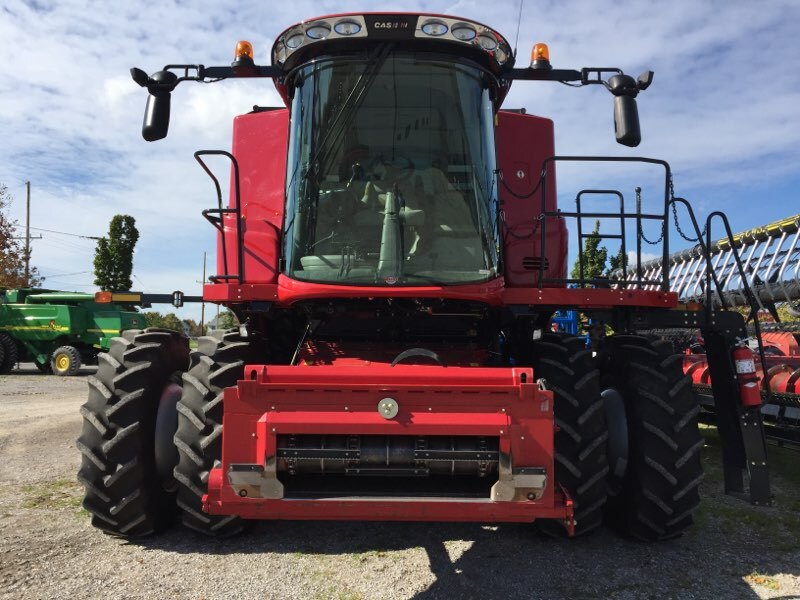 Very nice combine, 520R42 duals, 4-wheel drive, 1700 engine/1300 separator hours, trap-chopper-tracker, all extended wear, folding unloading auger, in cab bin fold, Pro 700, guidance ready, H.D. planetaries,,and more. Harvesting Meets Efficient Power: Regardless of crop, field condition or farm size, Case IH Axial-Flow combines are proven to produce the highest in both grain quantity and quality. As a member of the Case IH Efficient Power family, Axial-Flow Combines are designed to deliver exceptional fuel and fluid economy as well as impressive horsepower. In fact, every one of our six all-new models offer full Tier 4A compliance and a 10 percent increase in fuel economy, on average. 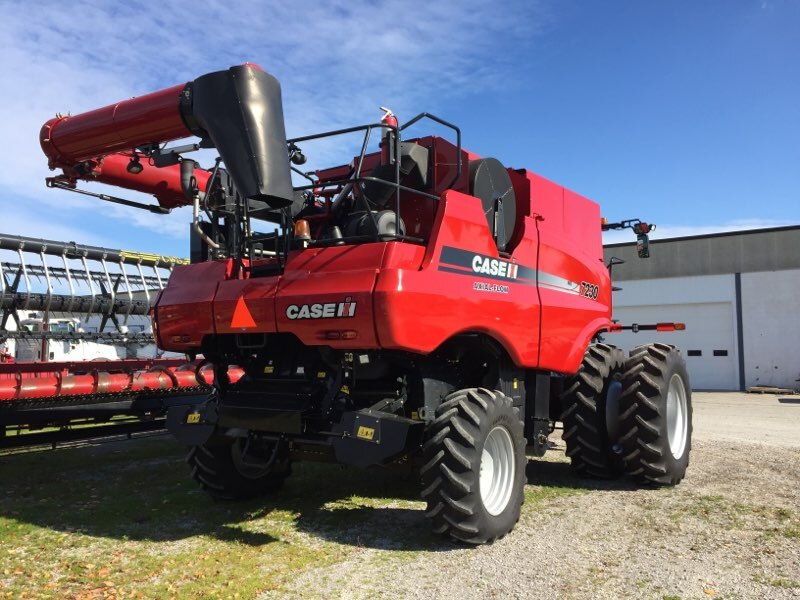 Meet the Industry's Largest Lineup: Case IH offers the broadest model offering to meet the needs of any operation, including two Class VII models so producers can tailor a machine to their unique needs. 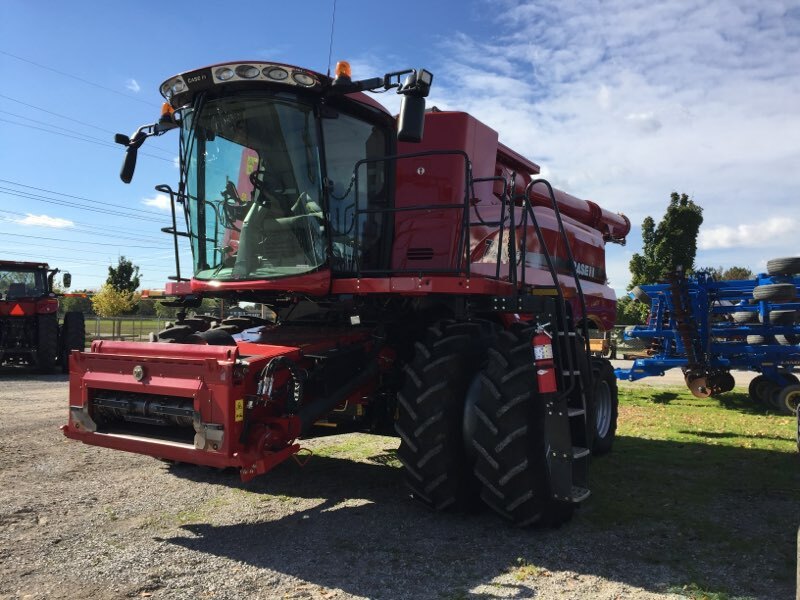 From the hardworking, simple Class V Axial-Flow 5130 with 265 horsepower all the way up to the powerful Class IX Axial-Flow 9230 that peaks at 560 horsepower, you will find an Axial-Flow combine perfectly suited for your operation’s needs. From header to spreader, Axial-Flow series systems are carefully matched to ensure efficiency and productivity. The Axial-Flow line represents simplicity and reliability with the fewest drive components and longest service intervals in the industry. It also leads the industry with features such as the largest cleaning systems, most innovative drive systems, and largest selection of headers. 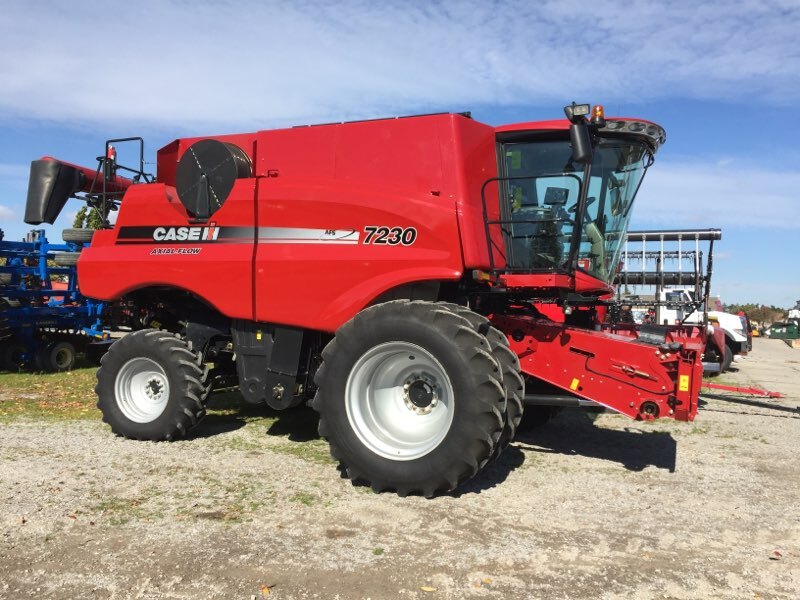 Powerful Advantages: New Axial-Flow 30 series combines with Tier 4A Selective Catalytic Reduction (SCR) technology join the Case IH Efcient Power family, delivering more power and better fuel efciency with extended service intervals and minimal scheduled maintenance. Case IH engines treat emissions in the exhaust, using proven SCR engine technology. This means that the engines are designed to provide responsive power and improved fuel economy. They also run cooler, unlike power-robbing EGR solutions. A Single-Minded Approach to Perfecting Single Rotor Design: In the 35 years since we introduced our first combine featuring the Axial-Flow single rotor design, we’ve done nothing but refine and improve its performance. Now available on six models, each giving you superior grain quality and incredible overall value. We determined early on that a single rotor design was the right solution, and as the only manufacturer with this technology, we’re proud to bring it to you. Drive Systems - Shift into the Model Right for You: Whether you want simplicity and convenience or superior control, Case IH Axial-Flow combines are available with the rotor technology right for you. Our 130 series delivers maximum peace of mind through a simple, efficient and reliable belt-driven rotor design. Or choose our flagship 230 series — featuring an innovative Power Plus Continuously Variable Transmission (CVT). Its belt-free, low maintenance design, variable speed drives and unique in-field capabilities including rotor de-slug and our patented header to groundspeed syncing help save time, boost productivity and deliver the ultimate in operator control. Threshing & Separating - Take Control of Your Harvest: We pioneered rotor development back in the 1960’s. Since then, refinements, enhancements, and improvements have led to the pinnacle in rotor performance, the AFX rotor. It features constant pitch impellers that draw the crop and air into the rotor. The AFX rotor can be set into many configurations, adapting to both crop and threshing conditions with the use of straight bars, spiked rasp bars, and helical kickers. Competitive rotor and cage designs can reduce productivity, and increase grain damage because of inefficient feeding and crop-control designs. Cleaning - The Proof is in the Sample: High-capacity combines need large, high-capacity cleaning systems. Axial-Flow combines match cleaning system capacity to the size of the machine, providing superior efficiency, grain sample quality and savings. The Cross-Flow cleaning fan uses its patented design to deliver consistently clean grain samples no matter the harvest condition. The result is exceptional grain quality, ideal for food-grade crops or crops grown by any producer that demands the most from his machine. Manage Residue Easily and Effectively: The Case IH residue management system is built to handle the tough residue associated with new crop genetics. We offer the widest range of residue management features on the market to tailor residue to your tillage and livestock demands. The system delivers consistency across the larger header widths used on the Axial-Flow 30 series combines, helps prepare the ground for next year’s crop and can create consistent windrow formation. Grain Handling - Reduce Your Unload Time: Large grain tanks, longer augers and quick-folding, no-tools-required grain tanks extensions are standard on all Axial-Flow combine models. The new 30 series, with an all-new upgraded unload system, raises the bar with up to 40 percent faster unload times. 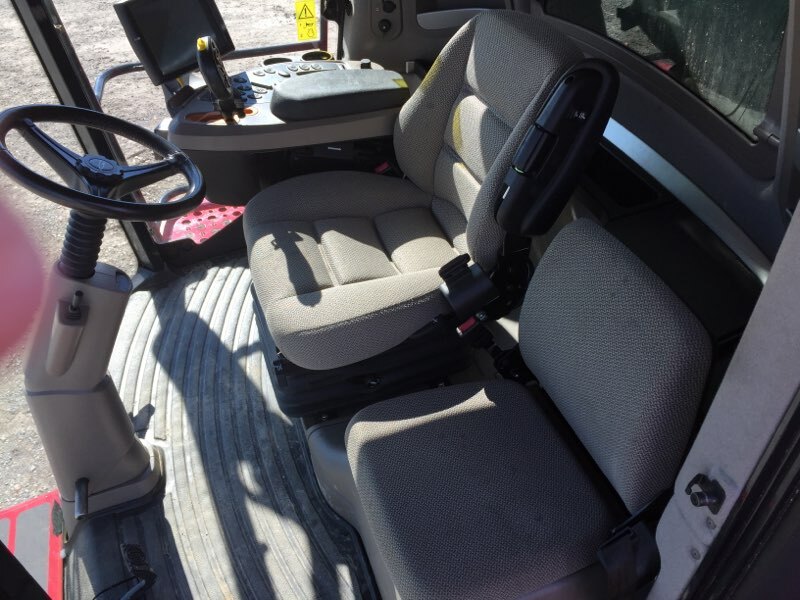 Operator Environment - Unmatched Comfort, Visibility and Control: With one of the largest and quietest cabs among the foremost combine manufacturers, the Axial-Flow cab gives you industry-leading glass and unsurpassed sight lines so you can keep an eye on the entire header. With its ergonomic and intuitive design, you get maximized comfort and productivity. Climb up and enjoy - this is what leadership looks like. Intuitive Operation - Customer-Driven Design That Performs Beyond Expectations: Case IH Axial-Flow combine designs are driven by input from our customers. This creates a combine that is intuitively simple to set, adjust and operate. From the no-tools-required extensions to the electronically adjustable sieves, everything about these machines was created for your unique needs. AFS AccuGuide Autoguidance - Eliminate Guesswork. Elevate Your Harvest: The factory-installed AFS AccuGuide autoguidance system offers unsurpassed accuracy and convenience, allowing you to maximize production. 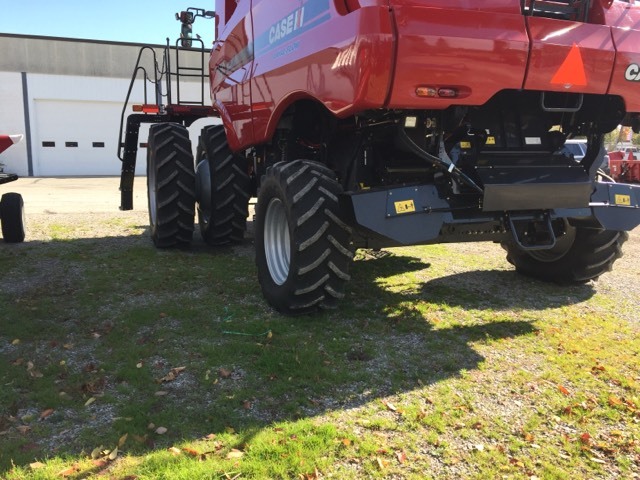 Building the system with the combine at Case IH ensures correct installation, testing and a higher level of quality. It also eliminates waiting for a technician to install additional components. The autoguidance system simplifies your work and we just simplified the process. Maximum Uptime - Make the Most of Every Season: With fewer moving parts, the simple and reliable Axial-Flow combine has made the most of short harvest windows for over 35 years. You'll appreciate the time you can save thanks to optional powered grain tank covers that can be controlled in-cab. The grain tank extensions can also be powered on both 130 and 230 series combines. 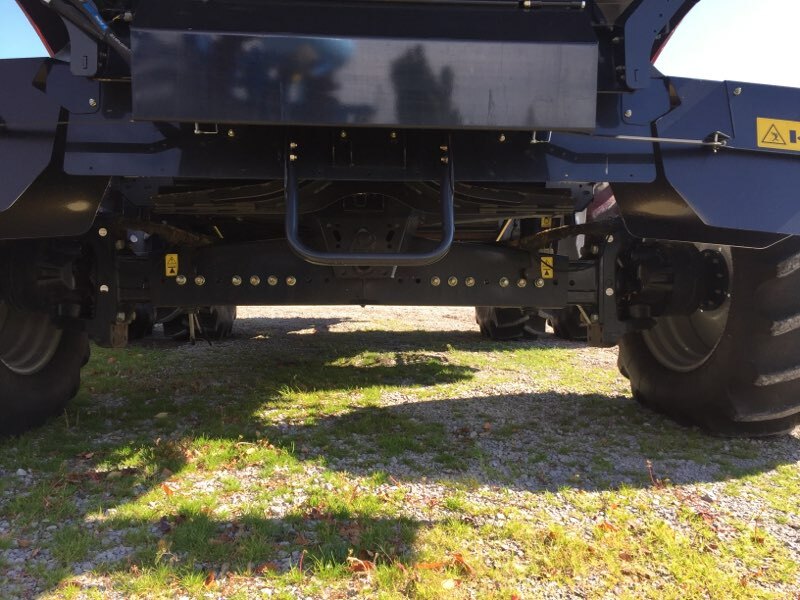 In addition, Power Plus CVT drives on 230 series models provide more power, less downtime and unique in-field capabilities like patented header to groundspeed syncing to ensure smooth material flow from header to spreader. The Greatest Choice of Headers to Give You the Greatest Yields: Simple, reliable Case IH header designs deliver consistent performance and durability, regardless of crop or conditions. Just like the combines behind them, Case IH headers are simple to set and adjust, intuitive to operate and help you deliver more, high quality grain to the tank. With headers as wide as 45 feet, they deliver a steady stream of grain to match high capacity of machines like the Axial-Flow 9230.